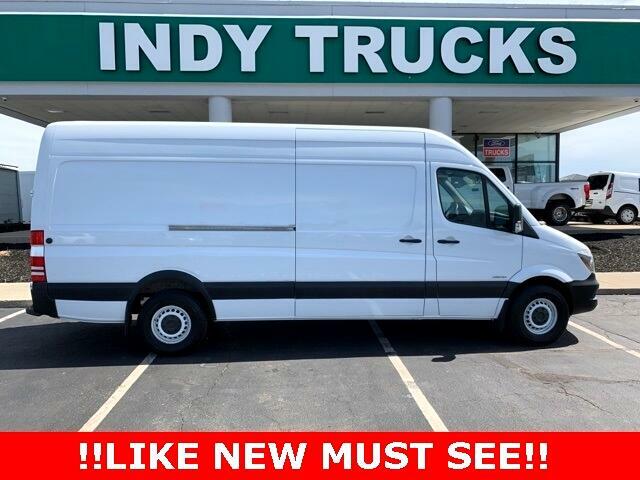 2015 Freightliner Sprinter 2500 High Top BlueTEC 3.0 V6 Turbodiesel Freightliner Sprinter 2500 7-Speed Automatic Looks Like New Inside and Out. 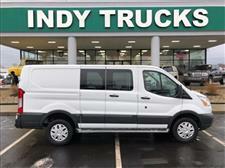 Call INDY TRUCKS to learn more about this vehicle at 317-218-3613. Message: Thought you might be interested in this 2015 Freightliner Sprinter 2500.